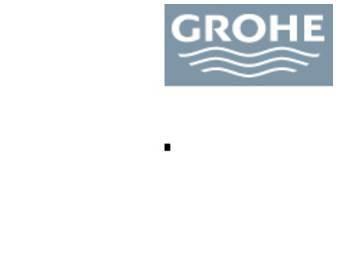 What do all those award-winning GROHE designs have in common? No matter whether they are clear and dynamic, decidedly edgy or multi-faceted, they are always well thought-out. 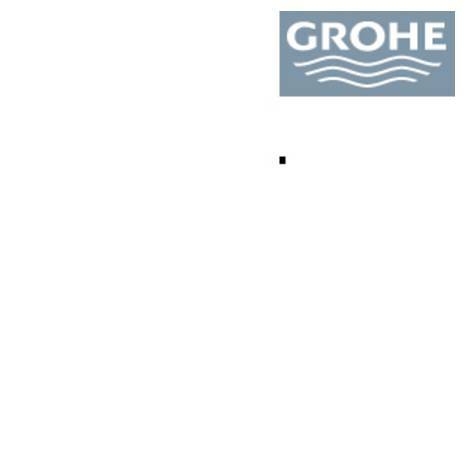 All of the GROHE products bestowed with a red dot award are all characterised by a highly individual design while at the same time showcasing the unmistakeable GROHE style. The award-winning handshower from the Power&Soul® line, for example, is inspired by the combination of conflicting opposites. Capable of producing both vigorous and caressing spray patterns, it can deliver a shower experience which is either invigorating or relaxing. 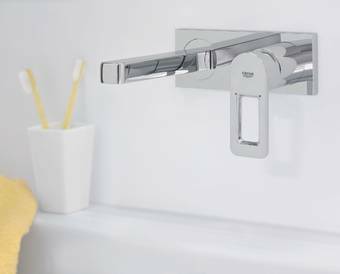 In addition, choosing the desired spray pattern has never been easier thanks to the unique GROHE AquaDirect™ controller which puts the full variety of spray patterns at the user’s fingertips. Simply push one of the buttons on the back of the shower to change the shower experience - a unique, consumer centric GROHE innovation. 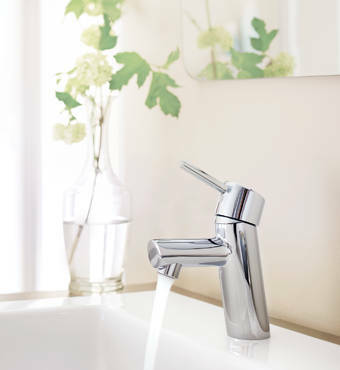 Another award-winner, the unmistakeably designed Allure Brilliant line of faucets from the GROHE SPA®collection, gives bathrooms a unique visual identity. Exact edges and cuts project a self-confident look and its varied surfaces reflect light in multiple ways. Its trademark feature is the “Aqua Window”, a square-shaped cut-out in the spout. Set at a seven-degree angle, the three-dimensionally shaped lever commands attention as well. The other three awards were fetched by Concetto and Quadra lines of bathroom fittings as well as the Minta line of kitchen faucets. Some 1,800 companies from almost 60 countries had entered more than 4,500 products for the award. 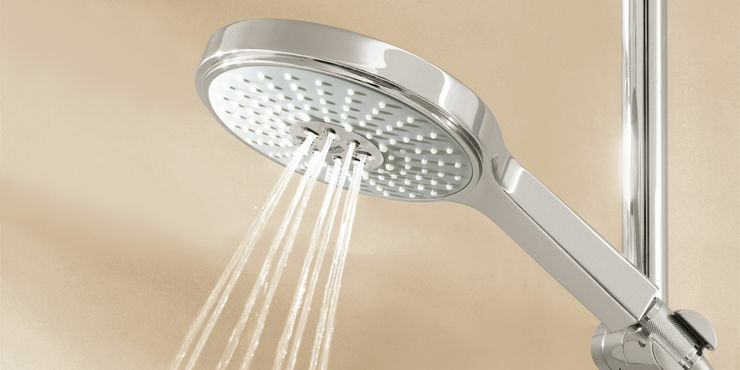 Taking away five awards from the “red dot award: product design 2012”, GROHE is once again rewarded for the consistency of its design excellence.